AG’s amendments to KORA effective as of today | Kautsch Law, L.L.C. 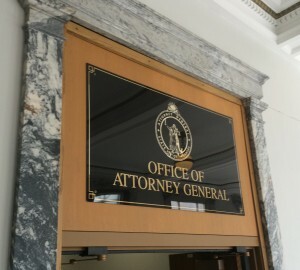 As discussed in this space here and here, the Attorney General introduced a bill this legislative session that would amend Kansas open records laws to broaden the scope of their enforcement in the event a government agency violates them. The governor signed the bill, virtually identical to the one that was initially proposed, and it becomes effective today. Advocates for transparency in government should celebrate because these amendments create mechanisms to hold government agencies accountable for violating open records laws that do not require incurring the expense of a full-blown civil lawsuit. Click the above links to review the statue itself and Fresh Takes’ interpretation thereof.